Has been running and working at Long Hill Auto Service since 1986, and has been working in the Automotive field since 1980. Graduated with honors from the Lincoln Technical Institute. 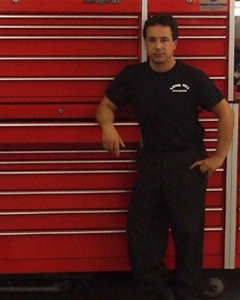 Has been working at Long Hill Auto Service since 2006. Jack started here when he was 16 as apprentice and went on to graduate top of his class at ATC Automotive Training Center of Pennsylvania. 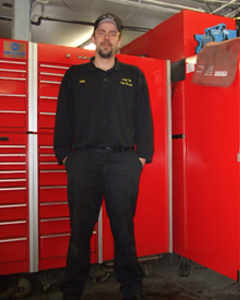 He is now one our lead Techs with all of his 8 ASE Certification. He is now a Master Auto Technician. Graduated Somerset County Vo-Tech with honors in the National Technical Honor Society in 2010. Matt has worked as an apprentice since 2015 and has been in training for 2 years. 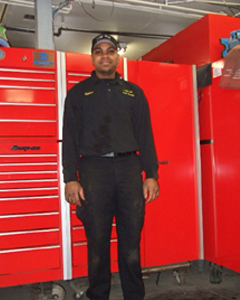 He has made the leap to become part of the team and is a junior technician now in formal training at Lincoln Technical Institute. 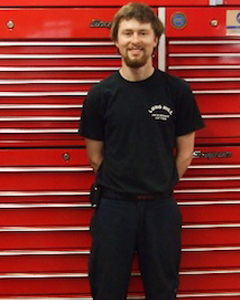 He plans on graduating with honors in September of 2018 and will be a full time, certified technician at Long Hill Auto. Matt is presently certified in Hunter Alignment. UPDATE: Our Resident Success Story!! 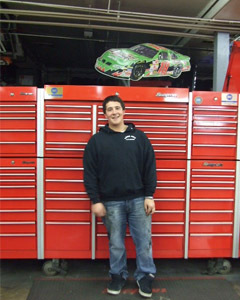 Nick has now graduated from Rider University with a degree in business and went on to Snap-On training. 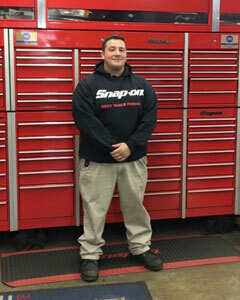 He graduated from Snap-On training in October of 2016, and has purchased his own franchise in November of 2016. 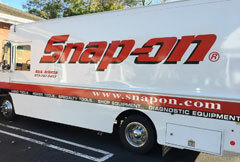 We are very proud to say he is now our Snap-On dealer, as well as the dealer for most of the shops in our surrounding area. Attending Rider University majoring in Business. 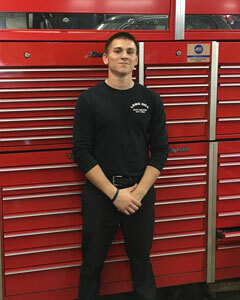 After graduating college he will be attending Snap-On institute of Automotive Tool and Equipment Technology, to hopefully own his own franchise. 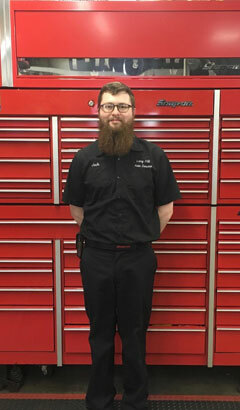 He will be providing service to our techs at Long Hill Auto with the tools and equipment to service cars and trucks that come into Long Hill Auto Service along with shops and dealers in the area. 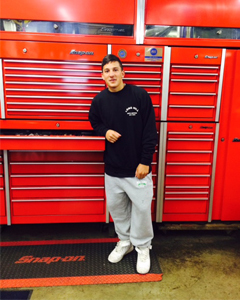 Currently attending Rider University and working part-time as a Technician at Long Hill Auto. Vincent plans on graduating Rider University with a major in business and a minor in Prelaw. Upon graduation he then plans on receiving Automotive training at Lincoln Technical Institute to some day work in some aspect of the Automotive Industry, either on the technical or legal end. 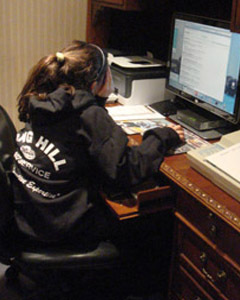 Is currently attending Fairfield University pursuing a career in journalism, while working part time as the bookkeeper for Long Hill Auto Service. She was an apprentice at Long Hill Auto in her younger days as she knows the working environment because she did some light repair as an apprentice at that time. Warren Vetter is the Senior property manager and helps out from school while he attends Seton Hall University. He places stock orders and does off site activities while away at school. He jumps right back in to his management position when he returns back home for any reason. 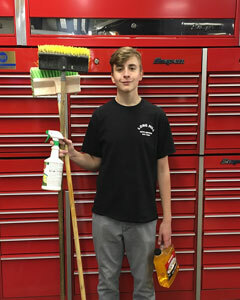 His position is to help the technicians keep the shop clean and organized so the technicians can repair the vehicles more efficiently, and the shelves are well stocked. He is an important part of the Swiss watch mentality of the shop to keep things moving and organized. Klay Vetter is the Assistant Property Manager to his brother Warren . He is presently attending high school and planning on following in his brothers foot steps to someday go to college. 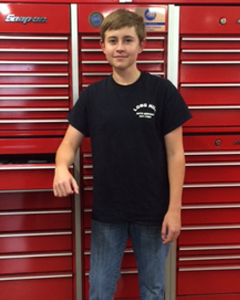 His position with us is to help the technicians keep the shop clean, organized, and well stocked. This allows the technicians to systematically work on their cars as though they are in a pit stop with all the supplies and tools right at their fingertips! He also maintains the outside property and all the loaners cars of Long Hill Auto.